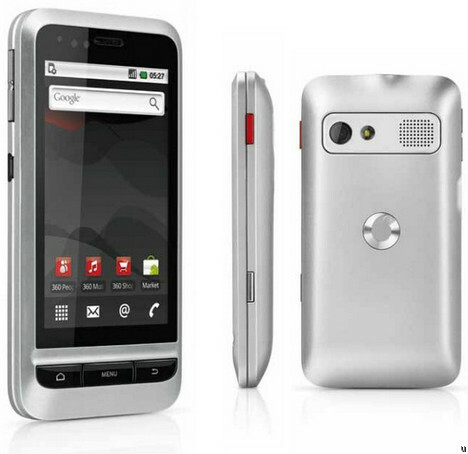 After some time, Vodafone introduced a high end phone, Vodafone 945. it's the vodafone's second Android phone. this is an Android phone which has Android 2.1. it has a 3.2 inch capacitive touch screen and the resolution is 240 x 400 pixels. the internal memory of this phone is 300MB but it supports up to 32GB memory cards. Vodafone 945 has 3.6MBP/s HSDPA modem, bluetooth and wi-fi. the main camera of this phone is 5MP and it supports 30fps video recording. it has a GPS receiver with A-GPS support. rumors says that this phone will come with a good package. Nokia has very few capacitive touchscreen phones. i don't know the exact reason, but even most of the latest high end phones like N97 and N900 came with a resistive touchscreen. they recently announced a super phone, Nokia E7. i can say it's as a super phone because of it's super features. this phone has a very sensitive capacitive touchscreen. unlike many new nokia phones, Nokia E7 comes with a huge 4 inch AMOLED display with 360 x 640 resolution. this display has a new technology called 'Nokia ClearBlack'. it also has Touch sensitive controls like in new Android phones. another special feature of Nokia E7 is it has a 8MP camera. the camera comes with a dual LED flash and supports 720p video recording. the internal memory of this phone is 16GB but there is no memory card slot. Nokia E7 powered by a ARM 11 680 MHz processor. it has a 3D Graphics accelerator as well. this phone runs with a Symbian^3 OS. 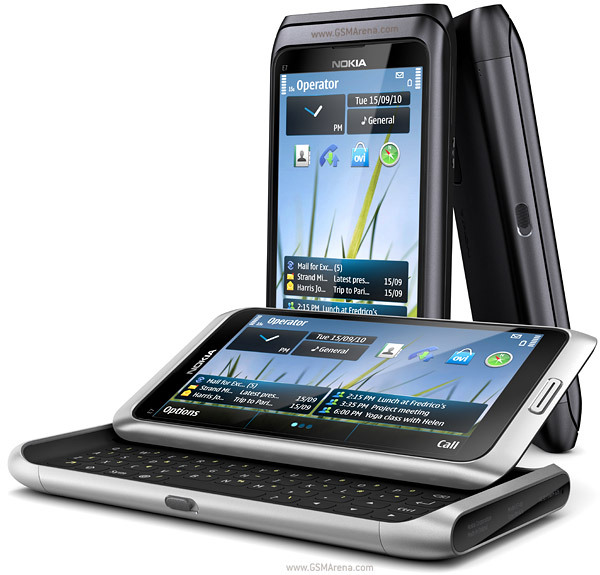 Nokia E7 has couple of features that came for a nokia phone , first time. it has Active noise cancellation feature with dedicated mic and a digital compass. also Nokia E7 has a HDMI port. it can be used as a TV out for 720p videos. this phone also support Dolby digital sounds. Nokia E7 is a good navigator. it has GPS and A-GPS as well. the maps application is Ovi Maps 3.0.
this week Motorola introduced a new mobile phone, Motorola DEFY. it's a special phone which comes with lots of new features. it runs with Android 2.1 OS. there are couple of special qualities of this phone. it has a 3.7 inch Gorilla Glass display, which is new to mobile phones. according to the company, this display is very sharp and scratch resistant. the resolution of the display is 480 x 854 pixels. there are four touch sensitive controls at the bottom, those are better than physical keys. Motorola has a very nice UI called MOTOBLUR UI and this phone comes with the latest version of this UI. 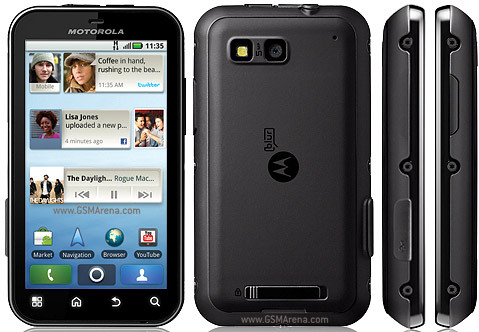 Motorola DEFY has 2GB internal memory and supports up to 32GB memory cards. this phone powered by a TI OMAP3610 800MHz processor and 512MB RAM. it has bluetooth,wi-fi and a 7.2MBP/s HSDPA modem. Motorola DEFY has a 5MP main camera with a LED flash. the camera supports Geo-tagging and image stabilization features. Motorola DEFY is dust and water submersible device up to 1M under water. it has a GPS,FM radio and a Digital compass. also like other Android phones, it comes with number of pre-installed applications.